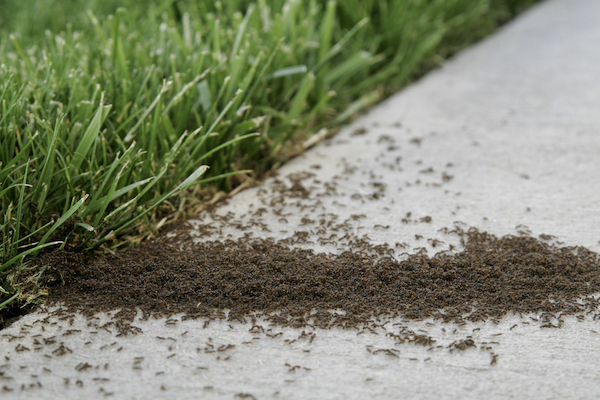 Family owned and operated, Yarbrough Termite & Pest Control has over seven decades of experience in the local pest control industry, working in a wide variety of residential and commercial environments to discover pest infestations at their origin and prevent their return. Our customers can be found in Hartsville, Florence, Bishopville, Darlington, Lamar, Timmonsville, and many other surrounding communities. 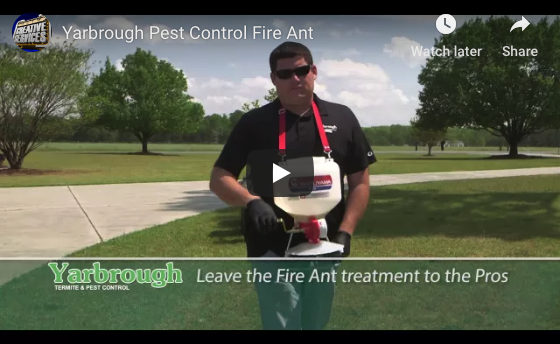 Yarbrough Termite & Pest Control is a fire ant extermination company offering pest control for termites, cockroaches, mice, mosquitos, and more. Serving Hartsville, Darlington, Bishopville, Florence, Lamar, Timmonsville, and surrounding SC communities.